← Speculating With Stewie – What’s Next!!! 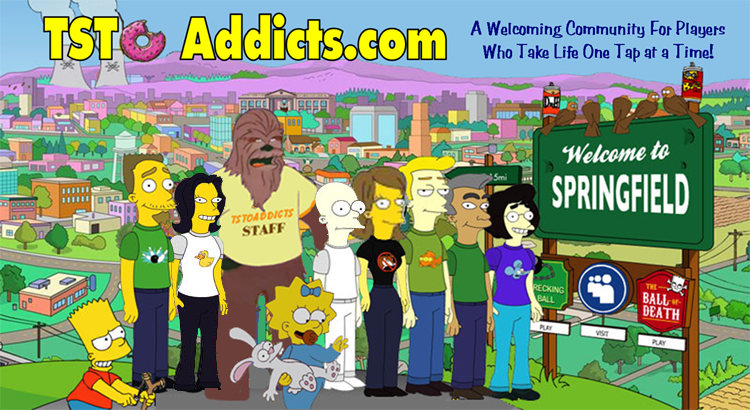 Hey Addicts, with all the murder and mayhem hitting our towns, I think it’s time for a head count of who’s newly wandered into Quahog. Clown Herbert is making a creepy entrance as part of A Very Griffin Holo-ween. Let’s throw you some information on what Clown Herbert can do in our silly lil games.Clown Herbert is a New Character Costume added during the A Very Griffin Holo-ween event. As with many costumes in the game in order to get him you have to collect lots of stuff! You will be directed to unlock him via the Clowning Around questline. Tapping on Go will take you to Al’s where he can be made. Once you have finished collecting all the Materials his Costume requires, it will just take you just 1s to finish up and “CREATE!” the Costume in Al’s. When the timer is up, just tap on the Check Mark above Al’s to pull Clown Herbert into your game. He does come with a Questline, Clowning Around, we’ll have more on that in another post. Clown Herbert does come with a complete set of Tasks! Tasks that will help you earn $$$ & XP! **Note: Within an Event, tasks may change and vary as the Phases come and go. So some of these tasks will be temporary. Others may be one time use. Some will stick around even after the Event. We won’t know until the Event Ends. As this is a costume for Herbert, just the usual Herbert phrases. And there you have it, the complete breakdown for Clown Herbert! What do you think of Clown Herbert? Did you unlock him? What do you think of his tasks? Have a favourite? Let us know! 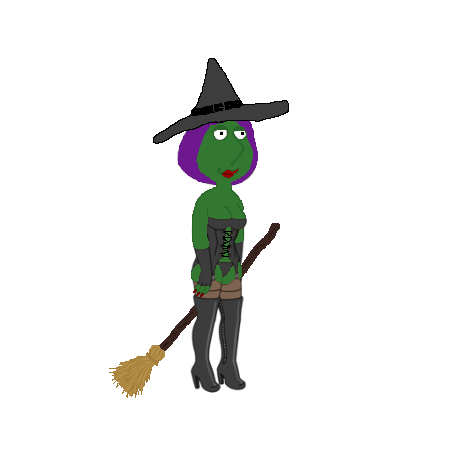 This entry was posted in Characters, Game Currency, Game Play, Special Event and tagged A Very Griffin Holo-ween, Clown Herbert, Family Guy Addicts, Family Guy Addicts The Quest For Stuff, Family Guy Game. Bookmark the permalink.